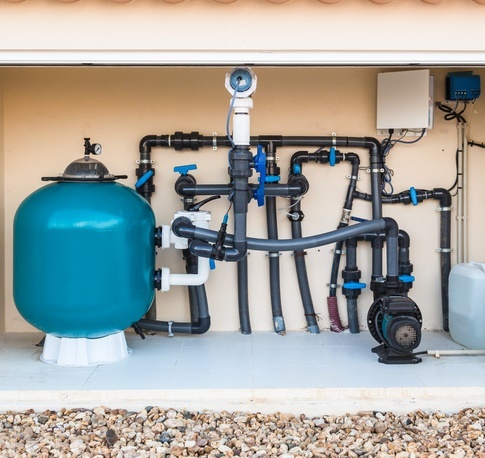 A swimming pool, like many other systems within your house is something that must be properly maintained in order to function properly and last a lifetime. 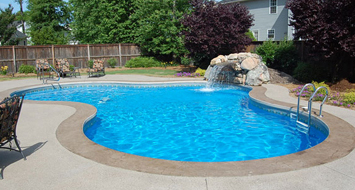 An unmaintained pool can cause major expenses that may be easily avoided with proper care. Each pool we build requires a different maintenance routine. 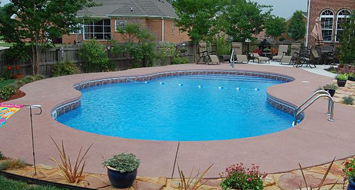 Based on the size and dynamic elements of your pool. 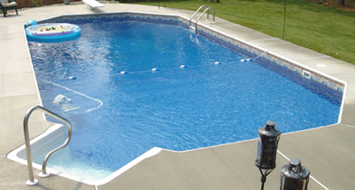 If you have maintenance questions in regards to your pool we invite you to give us a call and see how we can help. 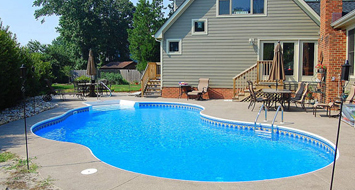 As the #1 Custom Pool Builder in the Virginia Beach and Hampton Roads area, we may be able to provide you with the best guidance to maintain a healthy low cost pool experience. 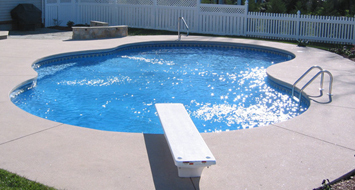 Pool maintenance can be simple and easy when done right, or become very costly when done wrong. 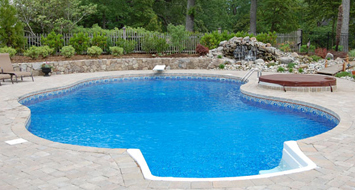 Need help maintaining your pool? Give us a call.